When Alt + Tab is pressed to switch between applications, dash home annoying window appears and breaks focus on the currently selected window. 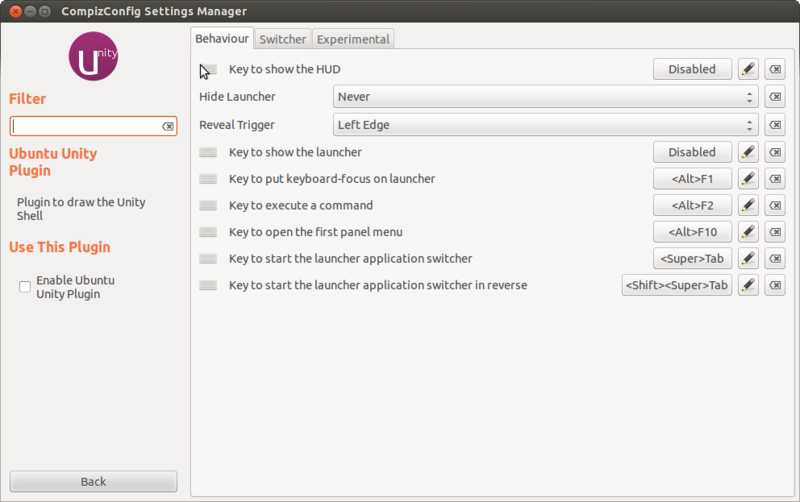 To change this behavior, use CompizConfig Settings Manager GUI. 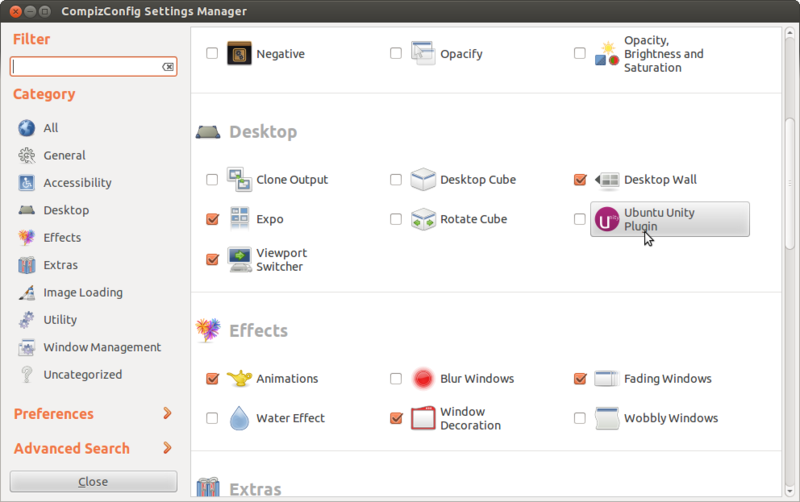 Go to Ubuntu Unity Plugin > Key to show the HUD Disabled. 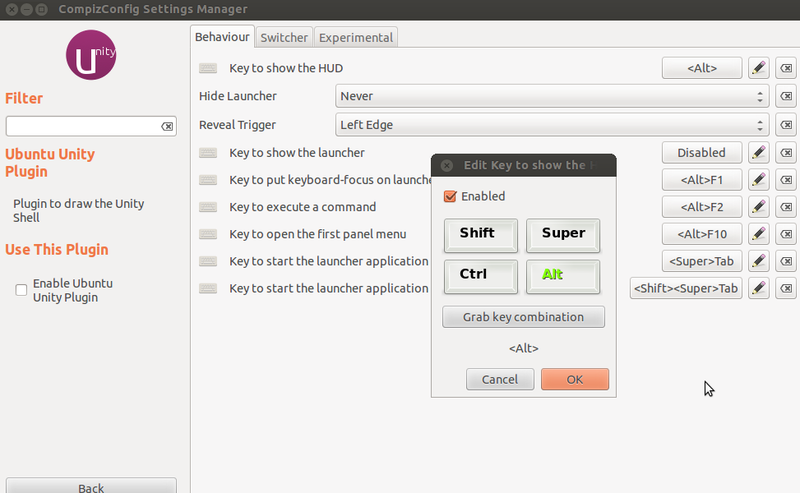 Disable Key to show the HUD, by clicking the shortcut button and un-checking Enabled, and you will get rid of annoying popup rectangle over the Dash Home with text Type your command every time when Alt is pressed, you may also decide to choose different shortcut key. Notice, that I did not use sudo to run ccsm (Compiz Config Settings Manager), if you do it with sudo, it will turn the key off only for root, so launch ccsm from terminal or dash home using a username that you want to alter the settings for.